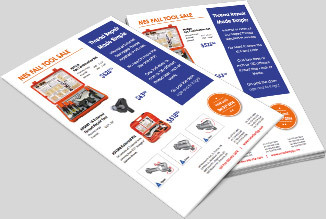 Browse our catalogs for upcoming deals! 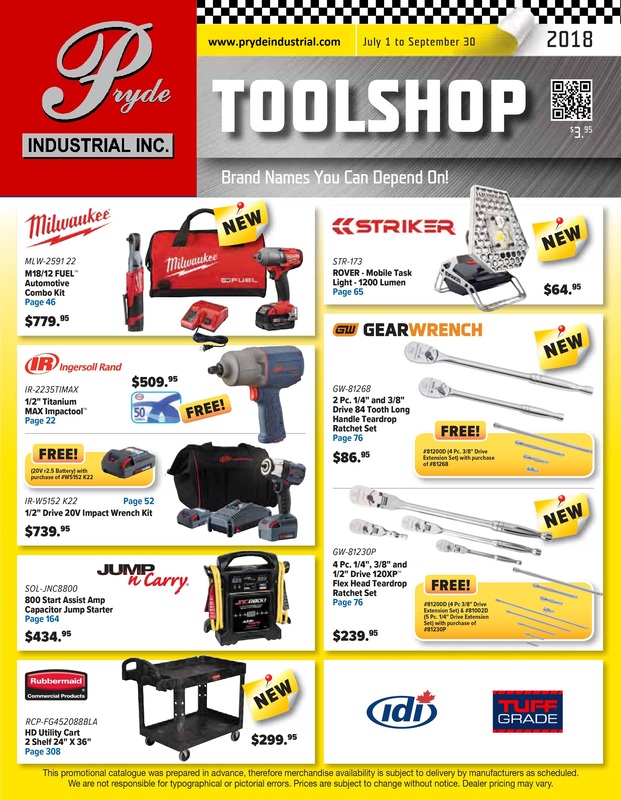 Shop our inventory of tools on our Canada’s Tool Crib online store. 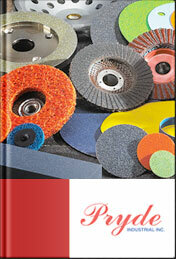 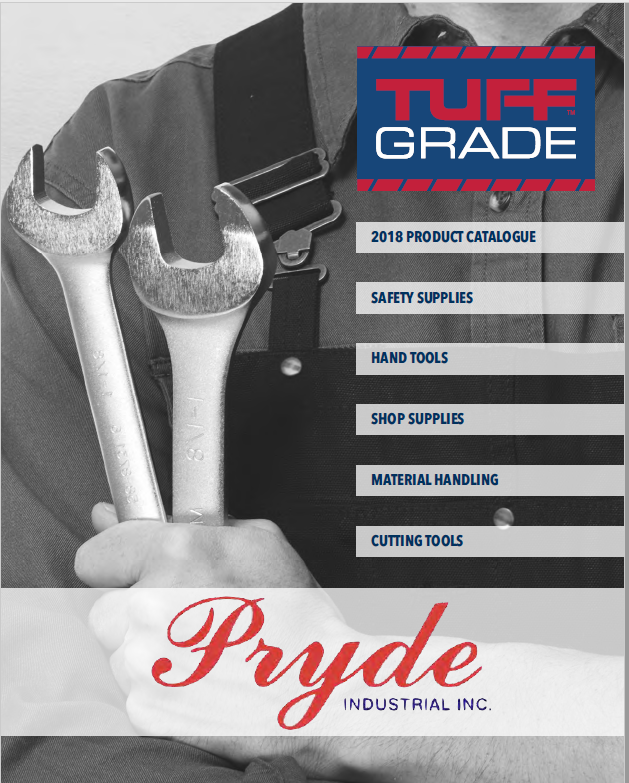 Click the following links to view and download the latest flyers for more product offerings.